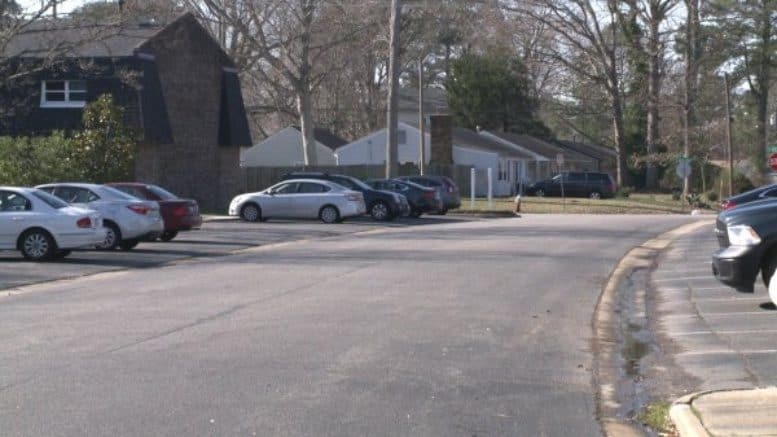 January 16, 2019 — VIRGINIA BEACH, Va. – Someone robbed a mail carrier on Monday afternoon and got away with mail, according to police. The robbery happened shortly after 2 p.m. at the Independence at Town Center apartments. So far, it’s unclear if anything valuable was in the mail, but neighbors say the mailman is a very nice guy. “It really upset me because the gentleman is our normal mail carrier and is just as nice as can be,” said a neighbor who didn’t want to be identified. Investigators say robbing a mail carrier is actually a serious federal offense, punishable by up to 25 years in prison. In this case, additional charges could be possible because the robber stole mail.